Children are wonderful, and having a family can be the best decision you’ll ever make – but for some drivers, the ever-dreaded prospect of a “family car” is enough to make them shudder, and with few great options out there for parents looking for a capable and fun vehicle, it can be disheartening to look for a family car. Many have to give up the speed or performance capabilities of a beloved sport or offroad model in favor of a bulky minivan, SUV, or crossover, many of which just can’t handle the same kind of tough driving due to their size. That’s why so many drivers have begun paying attention to Chevy, especially after seeing options like the impressive Z71 Off-Road package available on the 2016 Chevy Suburban, an all-around excellent family vehicle built to take on not only your roughest day-to-day chores but also those rough-and-tumble weekend outings. If you’ve ever looked over used cars on Central Ave in Albany, NY you might have been in a Suburban already, in which case you may be surprised to find that this large, cargo-heavy SUV can handle the trail. But with the impressive upgrades offered with the Z71 package, your Suburban will be able to get you just about anywhere with little to no problem. This isn’t the upgrade for every SUV driver – only those ready to take on serious adventures in this seriously useful vehicle. 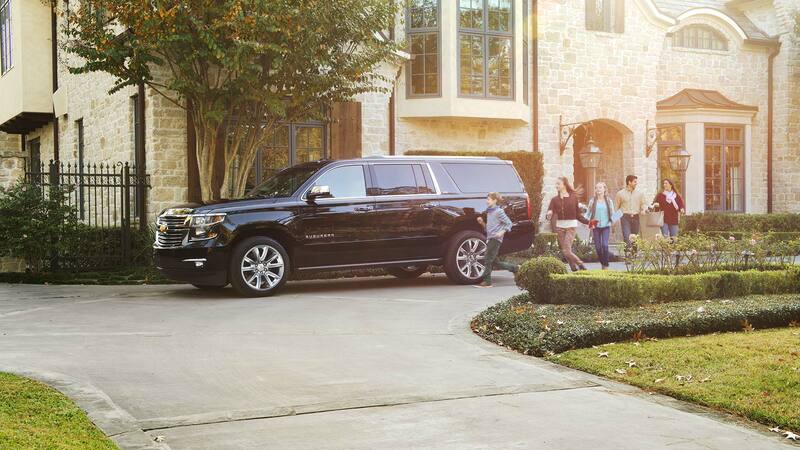 Ready to take your family somewhere a little less accessible? Here’s a look at the Chevy Suburban LT, and what it can stand to gain from Chevy’s impressive Z71 Off-Road Package. 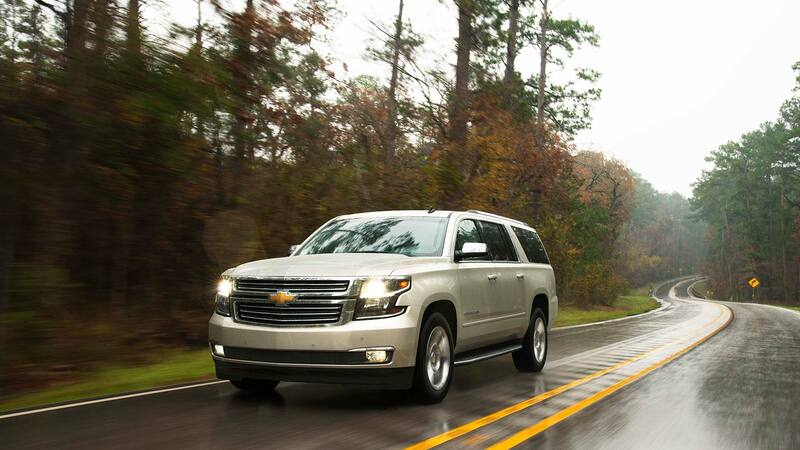 Take a look, and you may just start to wonder if there’s anything this Suburban can’t do. Maybe you’ve never considered what it would be like to add trail-ready performance capabilities to a full-size SUV, but the answer may surprise you as much as it will delight you. With incredible off-road capabilities combined with the stylish functionality of the Suburban, you may find that this is the perfect adventure vehicle for your biggest trips into the woods. As a proud bearer of the Z71 package, your Suburban will be upgraded with a wide variety of performance and stylistic upgrades that will transform this useful, utilitarian SUV into something truly remarkable on rough and unpaved roads. 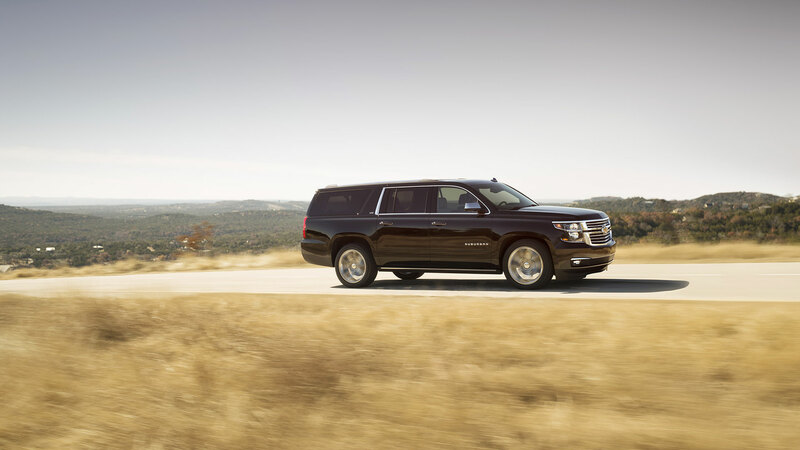 That’s thanks to features like the Z71 performance suspension and off-road tires, as well as a 3.42 rear axle, a two-speed transfer case, and boosted hill descent control technology to help keep your Suburban on sure, steady footing no matter what kind of path you take. And for those especially treacherous, rocky climbs, a Z71 skid plate protects your Suburban’s most vital components from damage for total reliability wherever you go. As an added benefit to all the great performance upgrades you’ll find with the Z71 package, drivers can also enjoy the added exterior elements this package brings with it to let everyone else on the road know just what you’re driving. Z71-specific 18-inch wheels and grille design add that unique touch that will separate your Suburban from the crowd, while running board and front door sill plates specific to the package add that aerodynamic look to your SUV that you just can’t get elsewhere. Standard black recovery hooks, unique decal clusters on the side, rear, and liftgate add that special visual touch for added class and usefulness on the road, and standard fog lamps help make even the worst conditions no match for this impressive package. Drivers who choose the Z71 Off-Road Package can also expect some interior upgrades, like Z71-specific rubber floor mats with logos to keep your interior stylish and clean, while the high-capacity air cleaner keeps the cabin air fresh and odor-free for miles. With all these added benefits, the Z71 Off-Road Package proves it is more than worth the modest $1,850 addition to the cost of your Suburban. Since the Z71 Performance Package is offered only on the Suburban’s LT trim level, you know you’ll be getting a vehicle with excellent baseline performance capabilities, plus the room and design needed to handle the busy life of a modern family. Given that the Suburban LT already features a standard 5.3L EcoTec3 V8 engine that can run on up to 85% ethanol blends, as well as a heavy-duty locking rear differential, you know that it already has plenty of power to conquer the biggest challenges on a day to day basis. That’s why the addition of Z71 performance tech makes this vehicle so impressive: it started out pretty impressive to begin with, and this only adds to that. Capable of pumping out up to 355 horsepower and 383 lb.-ft. of torque, the Suburban is more than capable of taking on your toughest days with no problems at all. Part of the reason the Suburban makes such an excellent family vehicle is its commitment to key features like cargo space, of which it has a maximum 121.7 cubic feet, and entertainment for long days on the road, like the standard 9-speaker Bose premium audio system. Leather seating and 4G LTE Wi-Fi throughout the cabin add a high degree of comfort and convenience to your daily drives ensuring your passengers will be happy and satisfied even after hours of driving – if, that is, they’re not too busy excitedly watching the world go by. 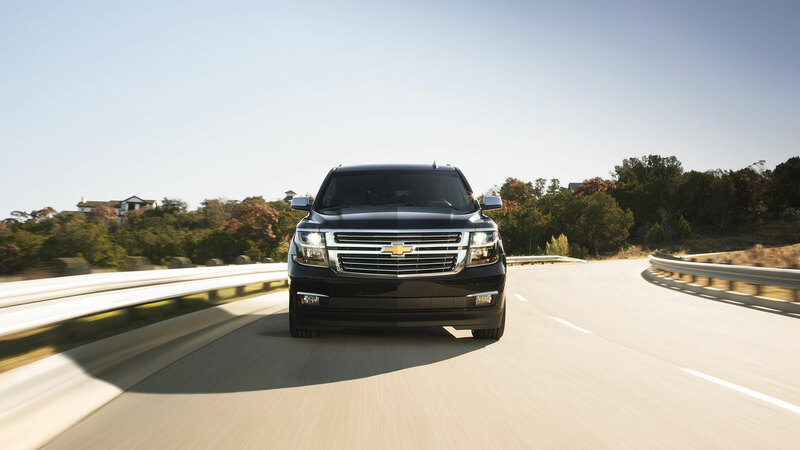 Chevy knows that no family vehicle is complete without proper safety features, and so the Chevy Suburban includes some of the most advanced safety options available today. This includes everything from front, side impact, and side curtain advanced airbags, anti-lock disc brakes, and OnStar vehicle assistance to respond to any emergency as soon as it happens. Plus, with preventative safety tech like a standard rear vision camera with Rear Park Assist and available Side Blind Zone Alert with Lane Departure Warning, you can take on those everyday challenges with total peace of mind on the road. So whether you’re looking for a way to beef up your beloved Suburban or are considering your options for the first time, the Z71 Off-Road package starts with an amazingly capable vehicle and turns it into something almost unbelievably powerful, ready to drive everywhere, from your daily runaround to weekend trips up the mountain. For all that utility, few other models can compare, and so if you’re interested in this outstanding model we suggest you go see what’s waiting for you at your local Chevy dealer – before they all drive away.